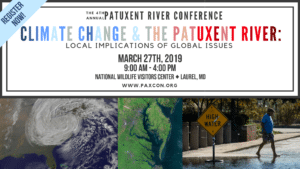 We are excited to announce the new date for the 4th Annual Patuxent River Conference! 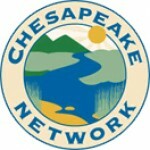 We are excited to tackle a huge issue head-on this year — Climate Change and the Patuxent River: Local Implications of Global Issues. Register now to secure your spot! Registration closes March 22nd. PAXCON is the premier forum uniting scientists, environmental educators, natural resource managers, and anyone passionate about the health and future of the Patuxent River. 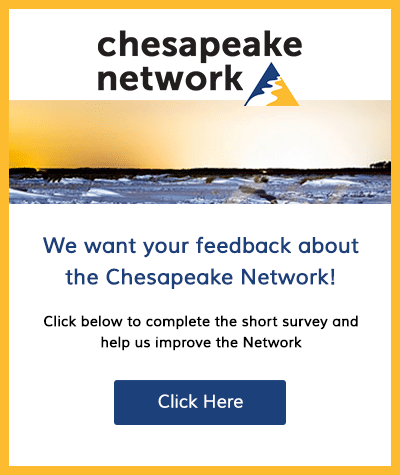 To know and understand the Patuxent River is to take one more step towards its protection.